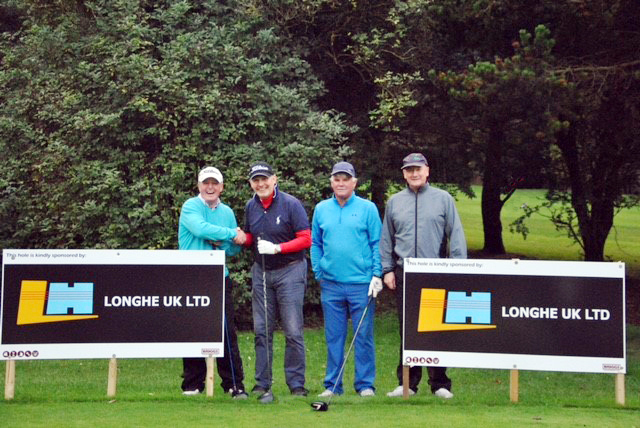 Longhe were proud to sponsor a hole for the briggs charity golf day. Longhe were represented by John Mcginn account manager for Briggs Equipment, and Lily Fu general manager. Longhe have already supplied Briggs with a number of rotators and various other hydraulic attachments. We would look forward to supporting them the next golf day, hopefully in dry weather. The purpose of this Golf Day was to raise money for several charities and they were successful in raising £7393.00 in total.